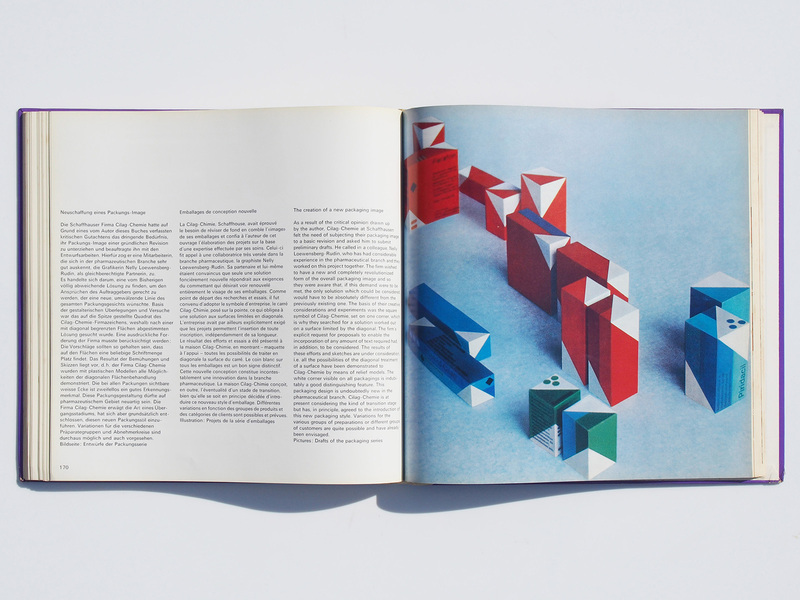 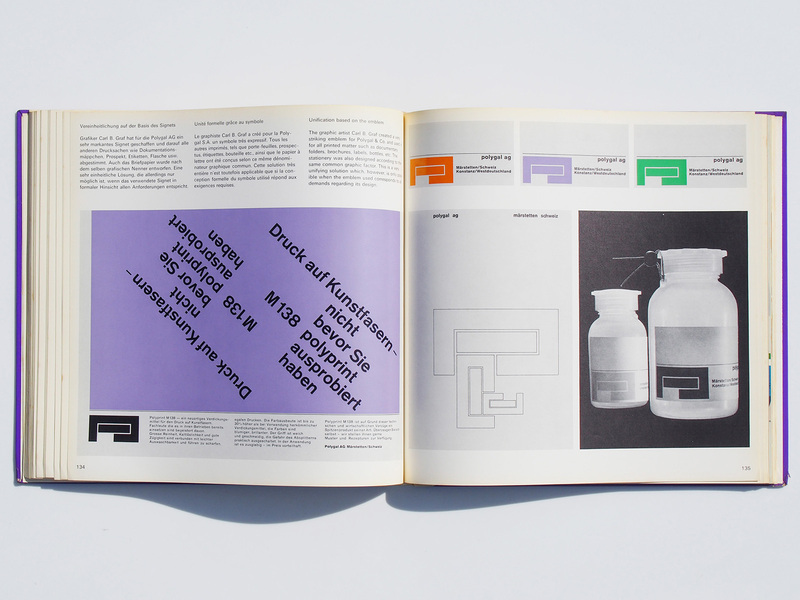 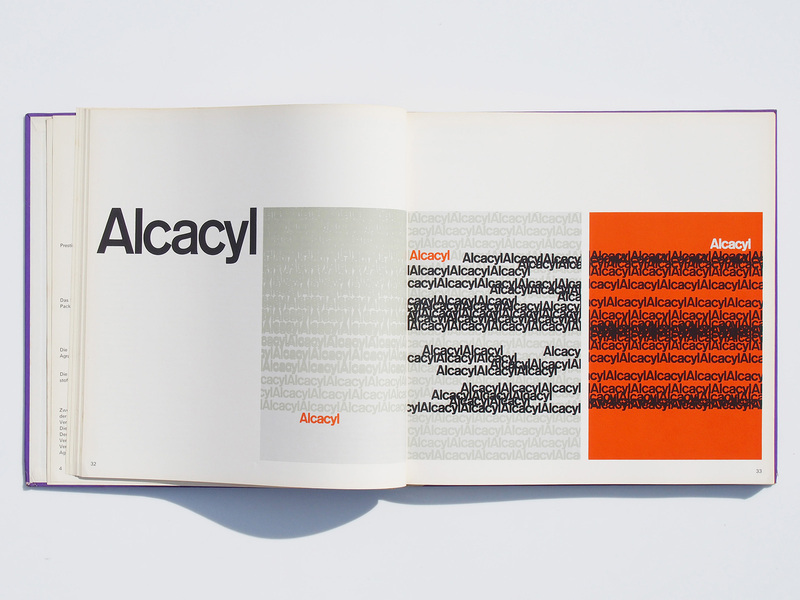 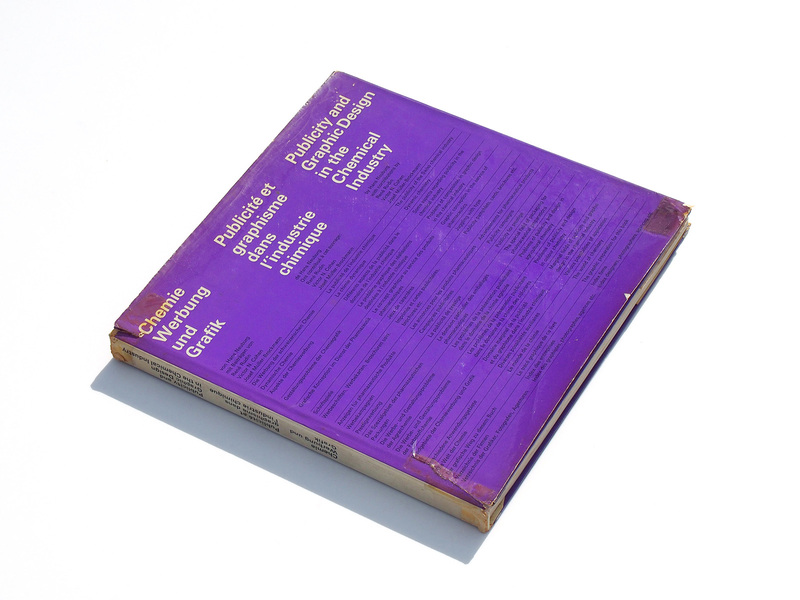 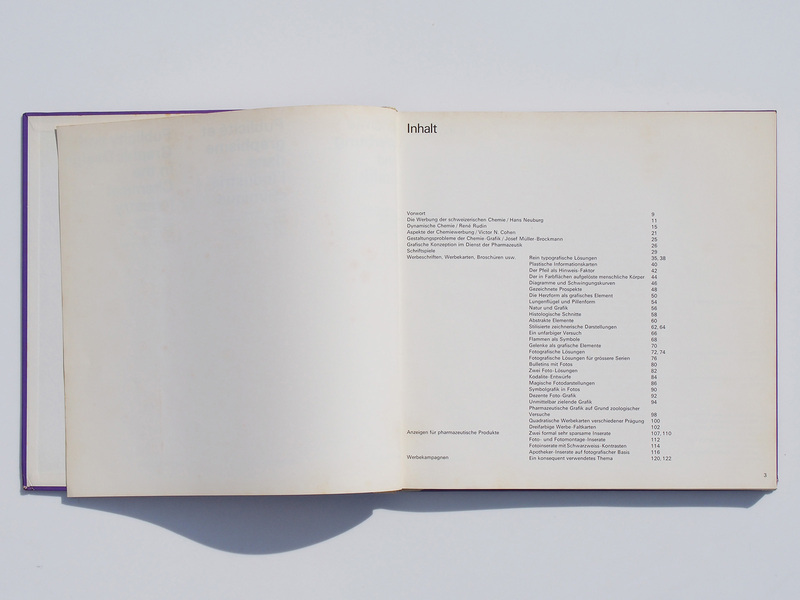 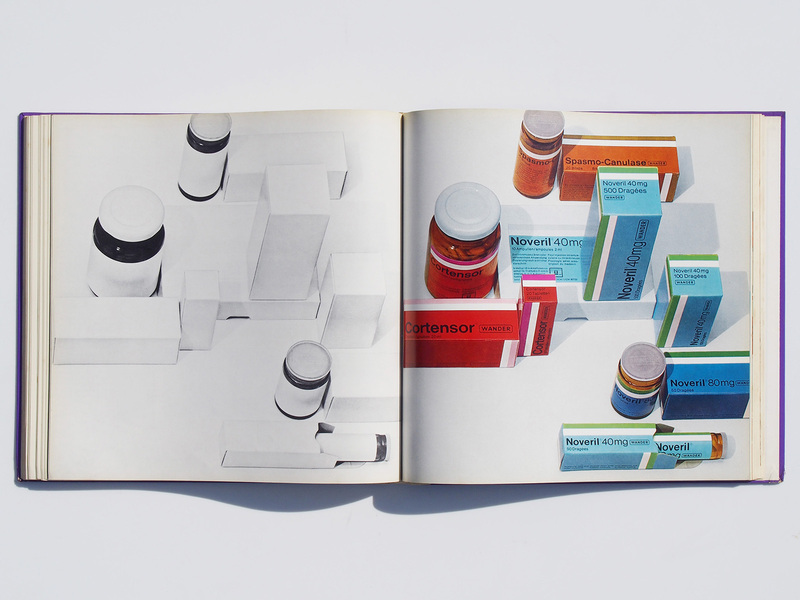 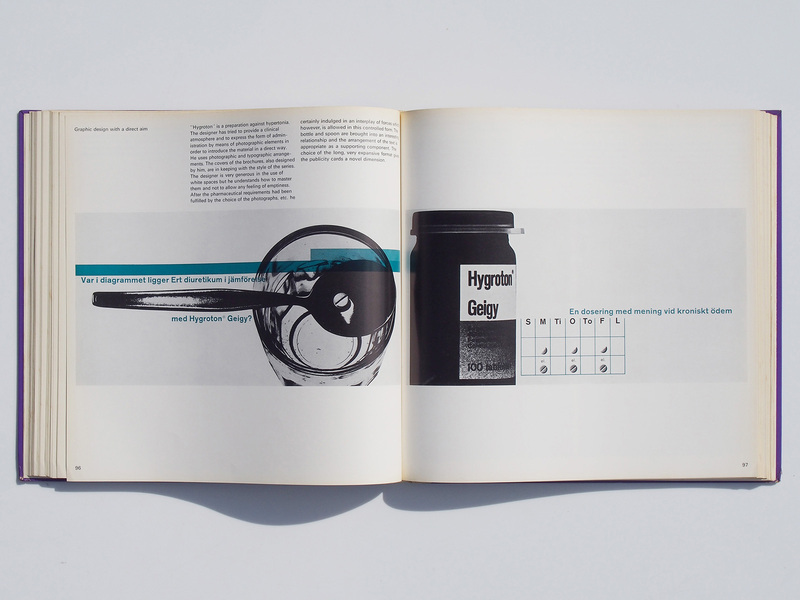 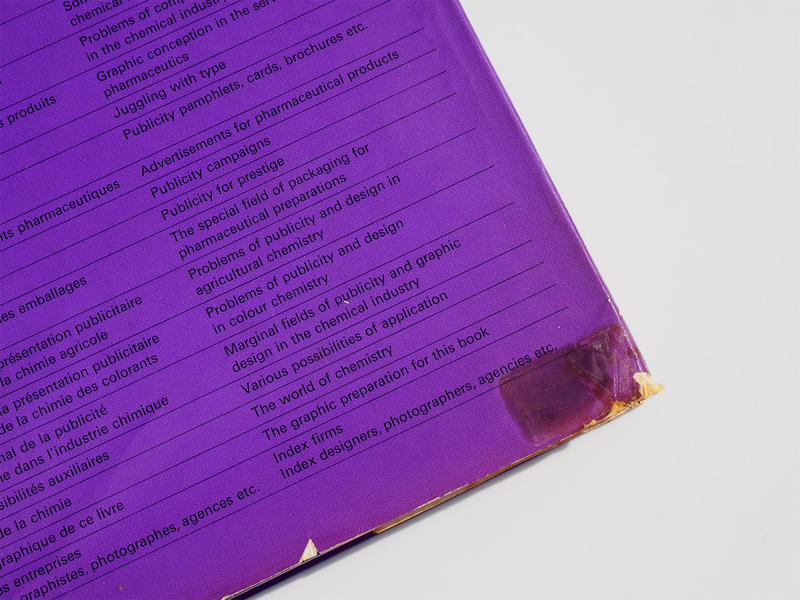 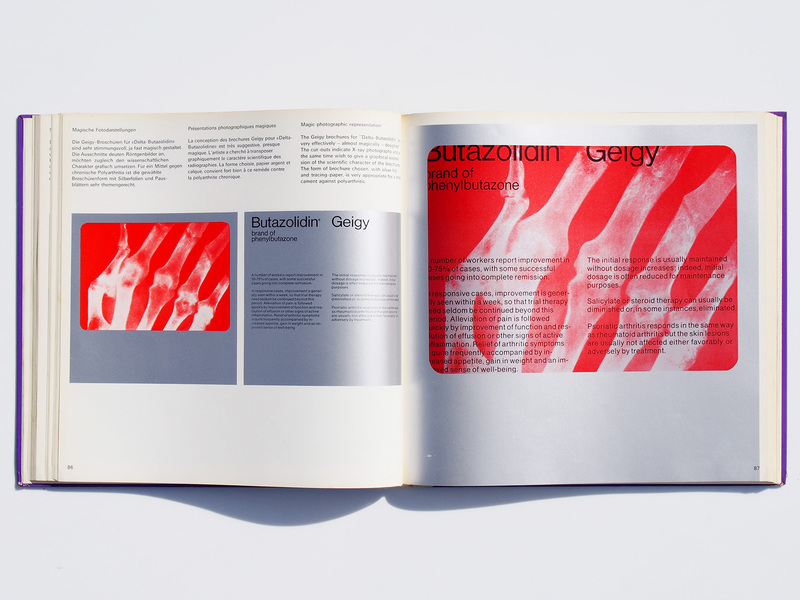 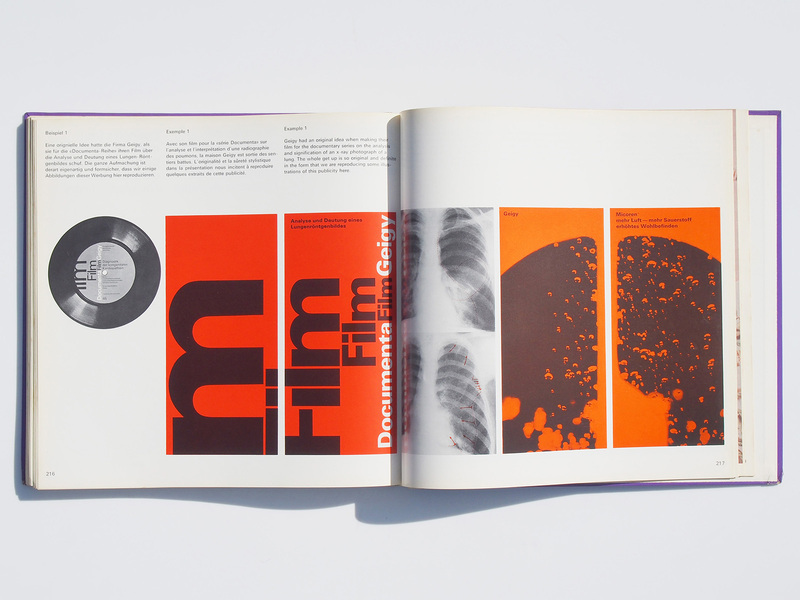 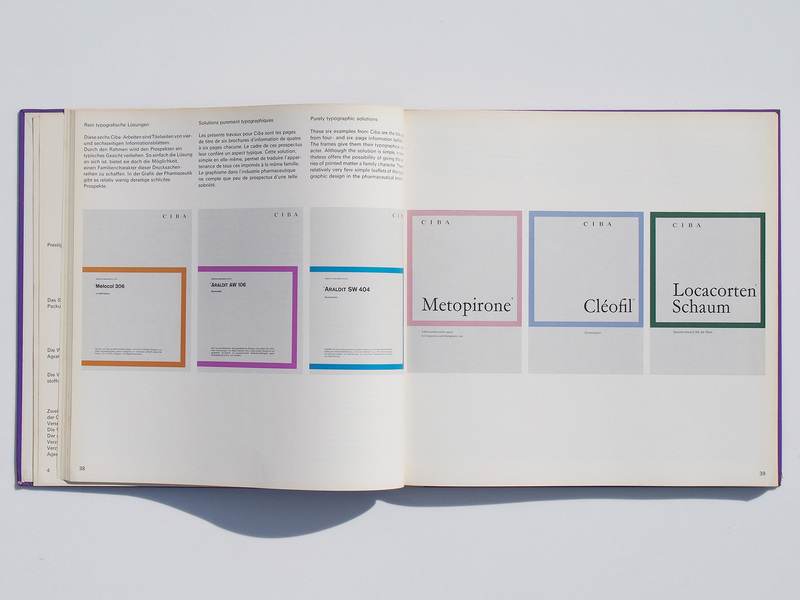 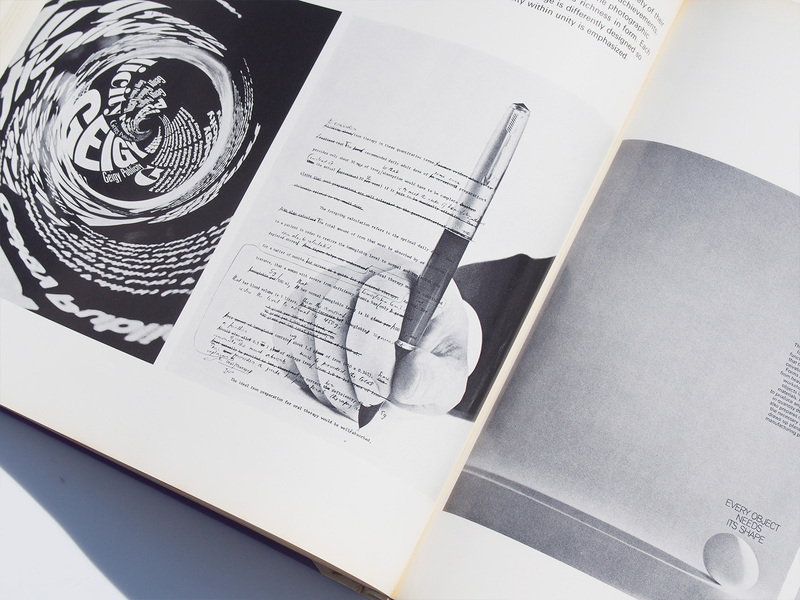 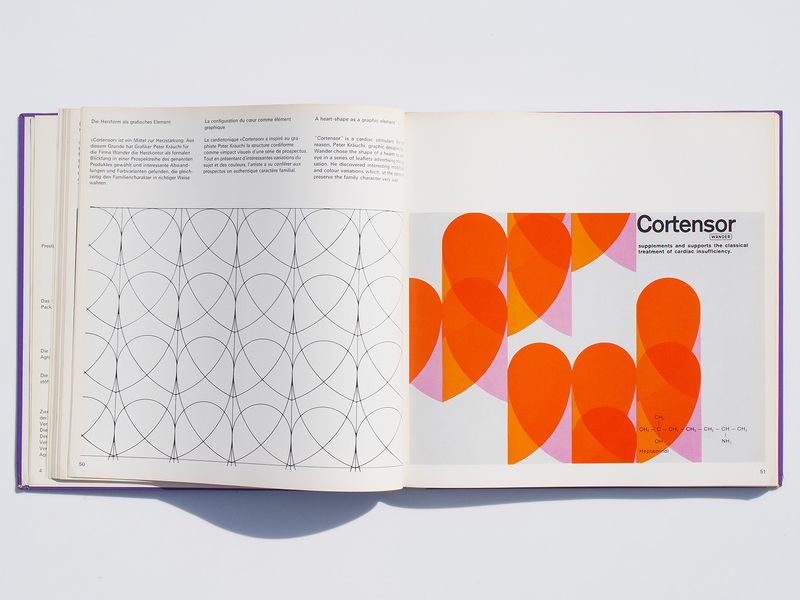 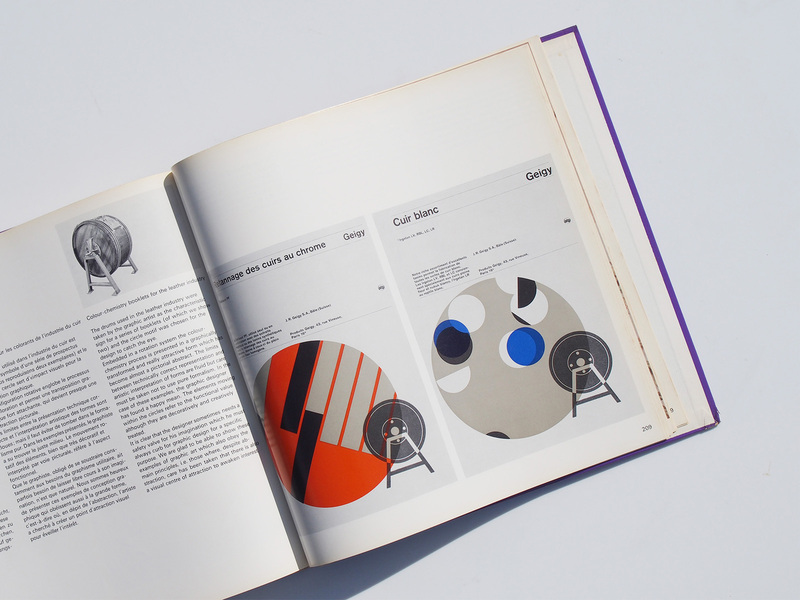 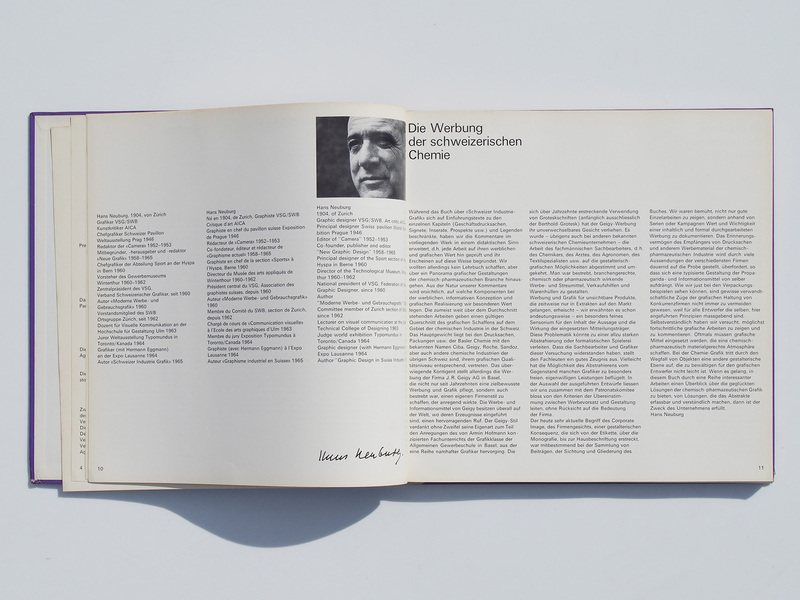 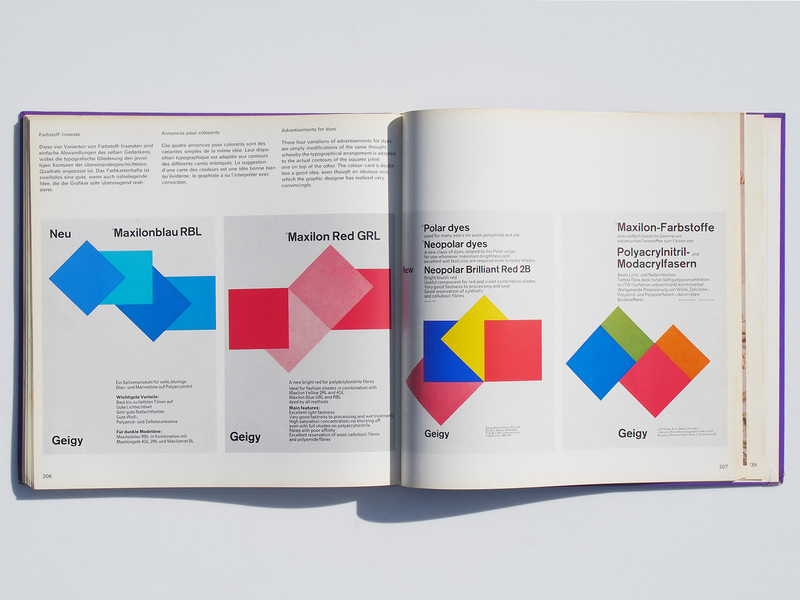 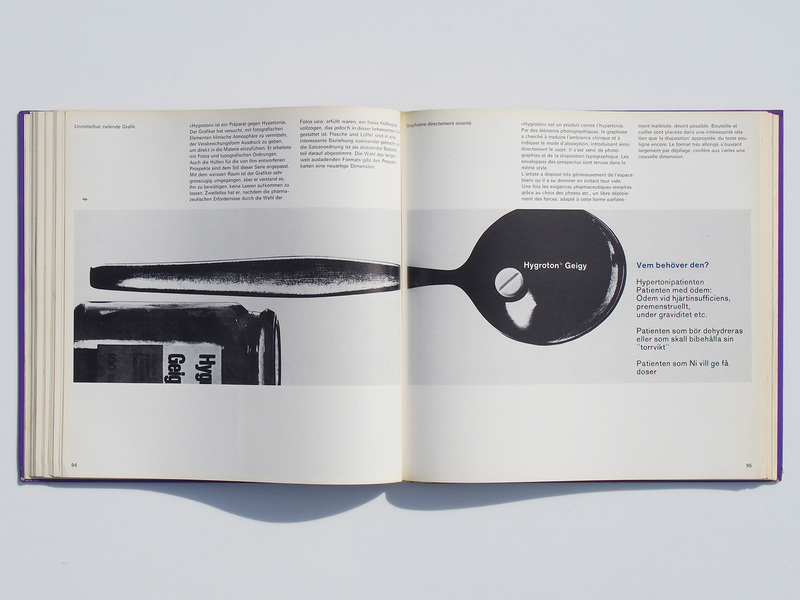 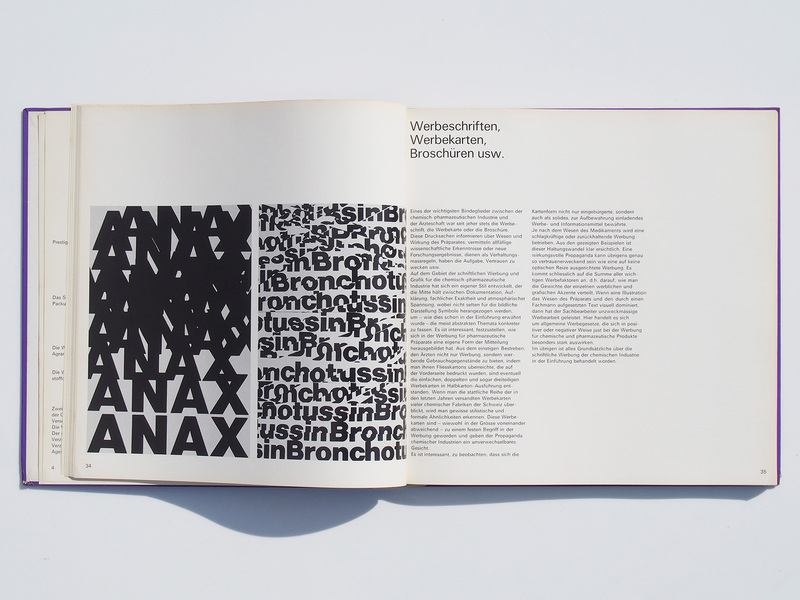 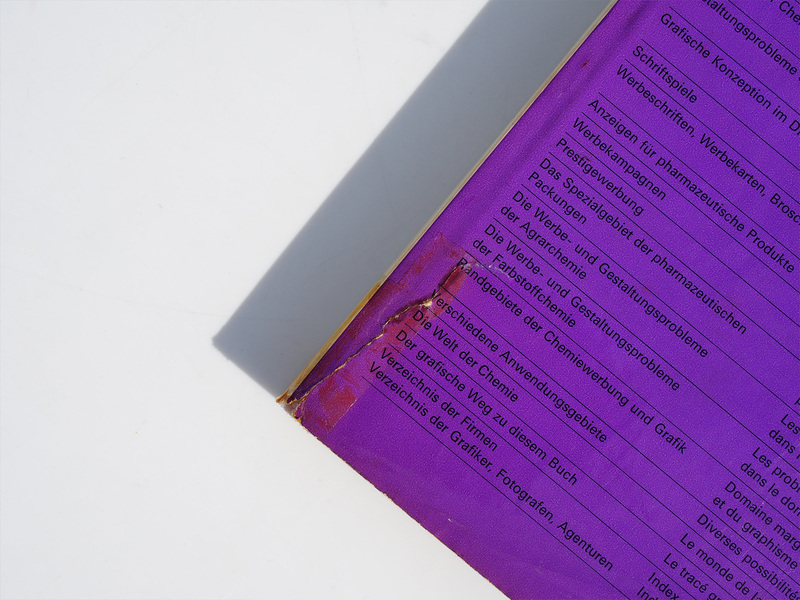 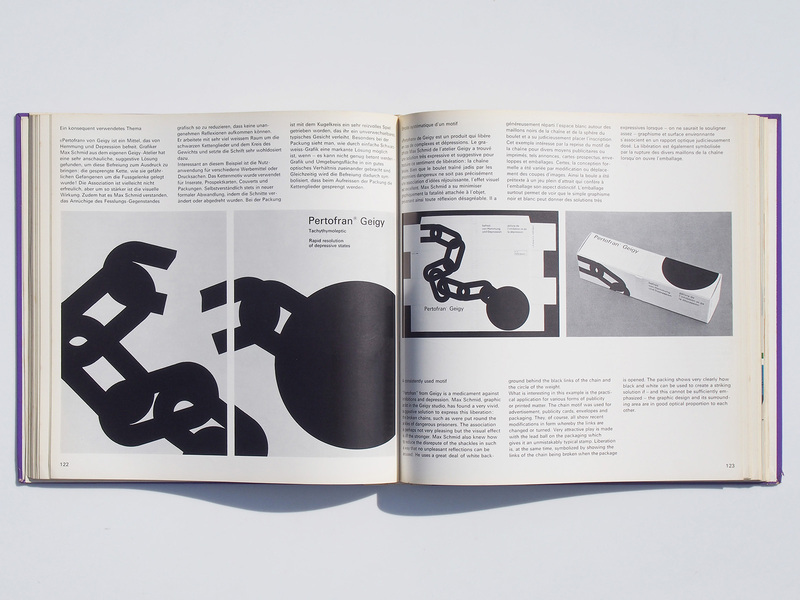 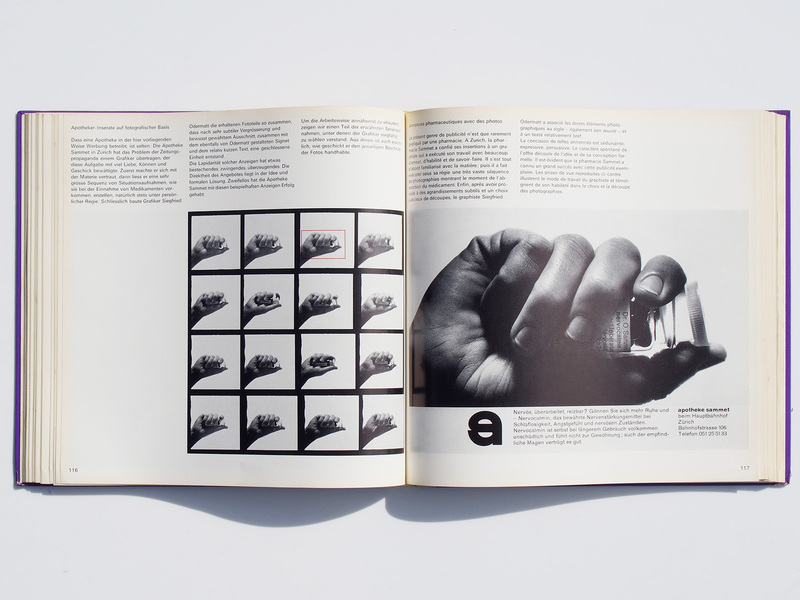 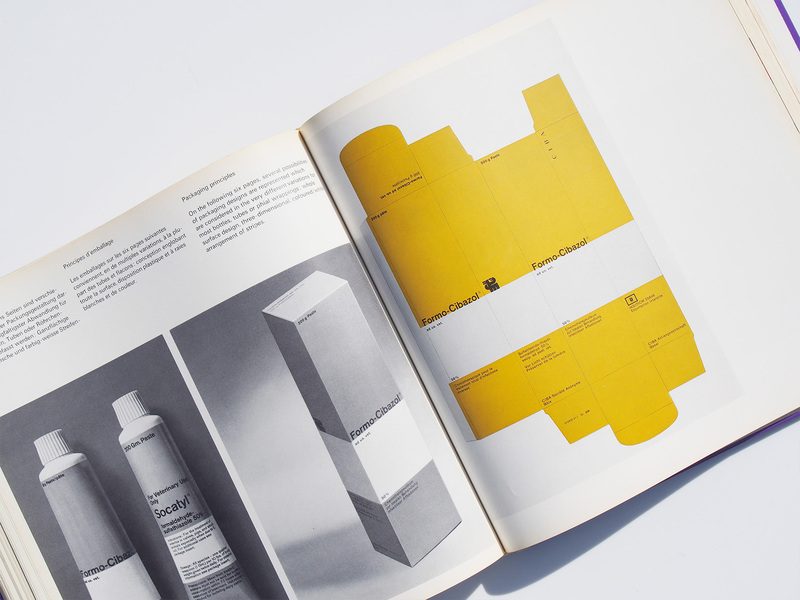 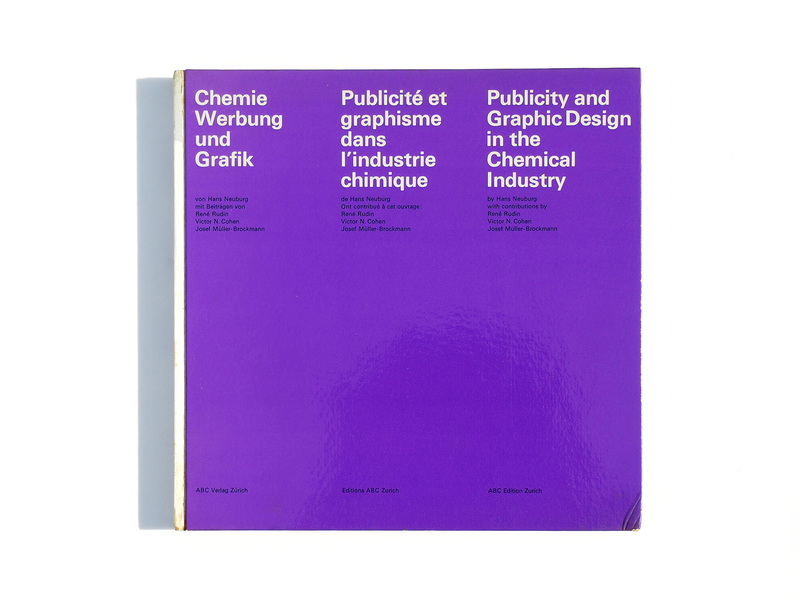 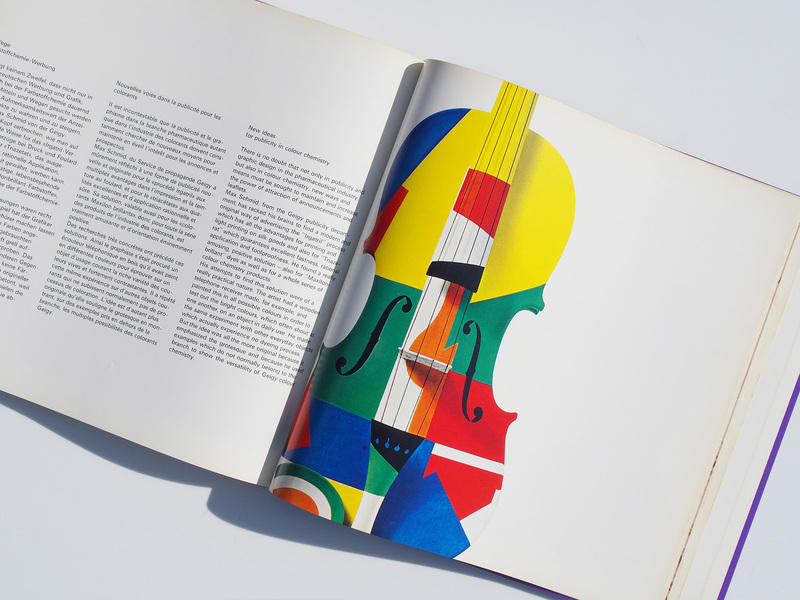 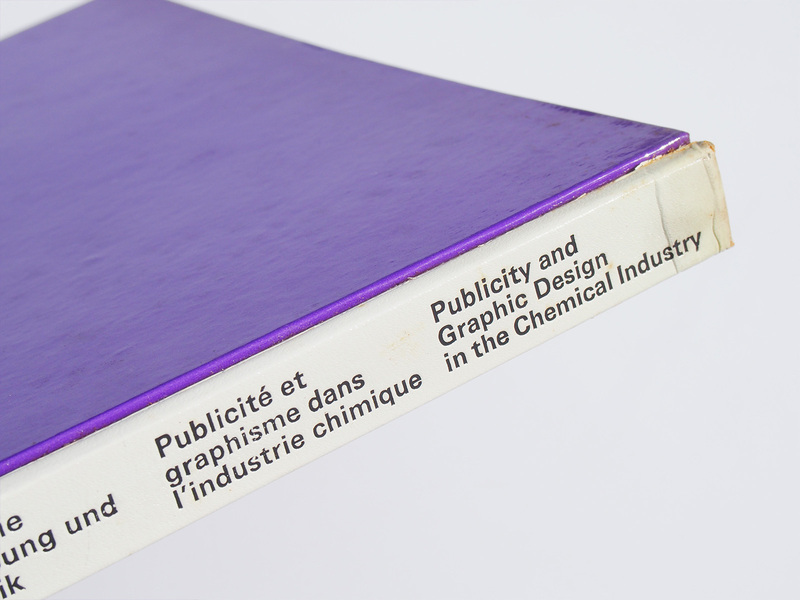 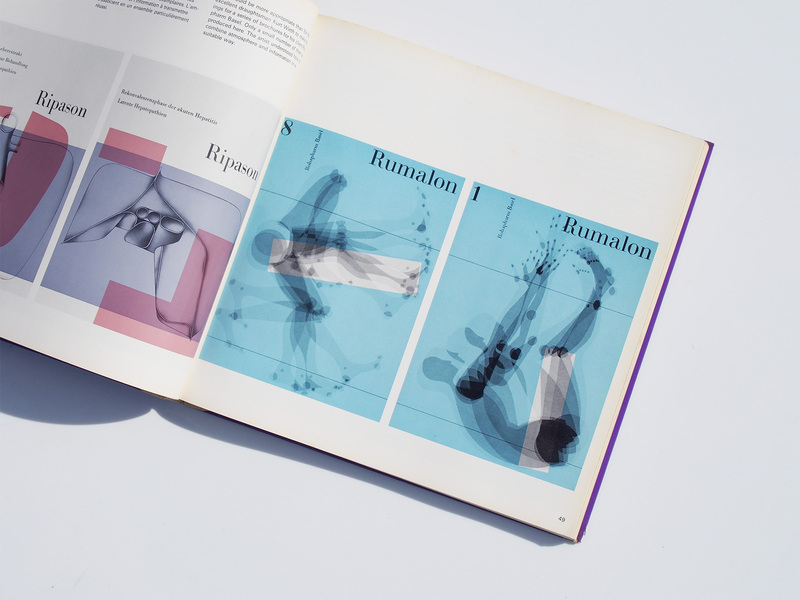 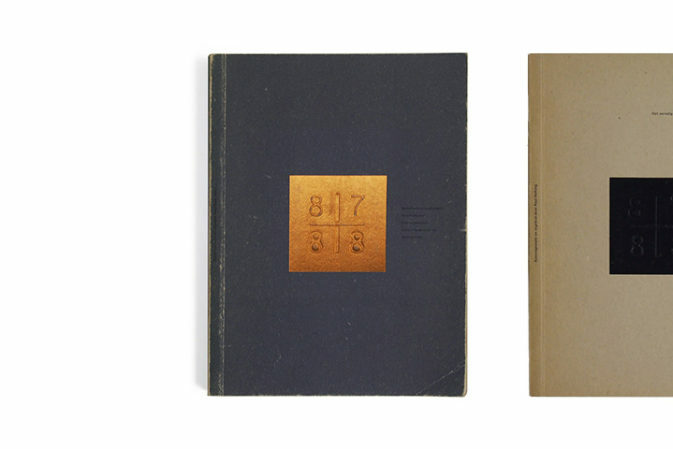 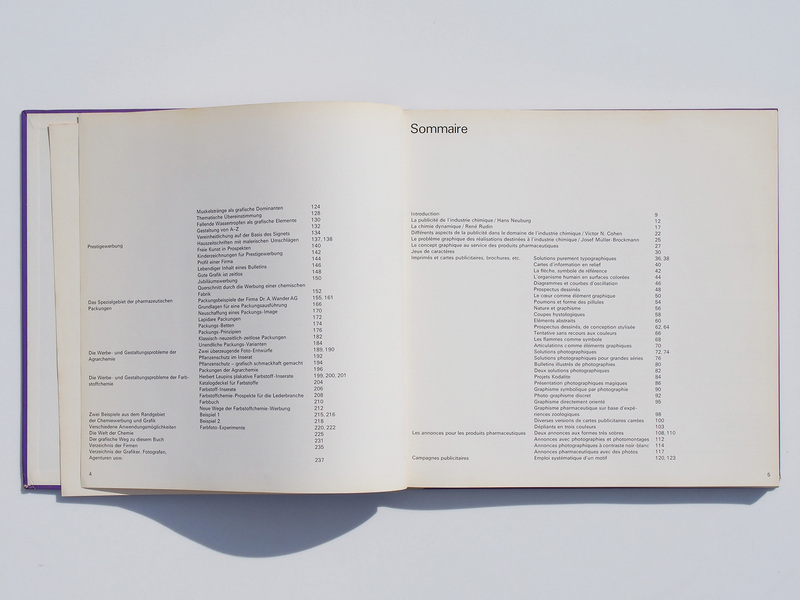 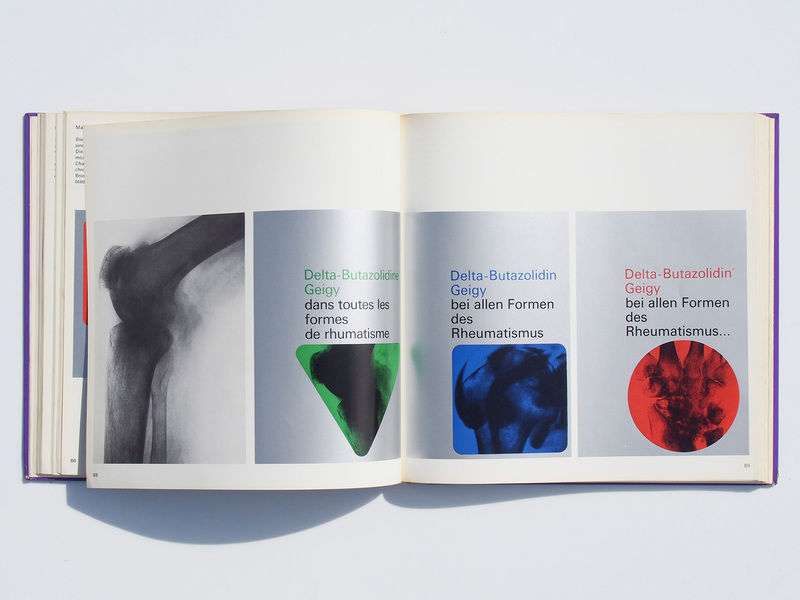 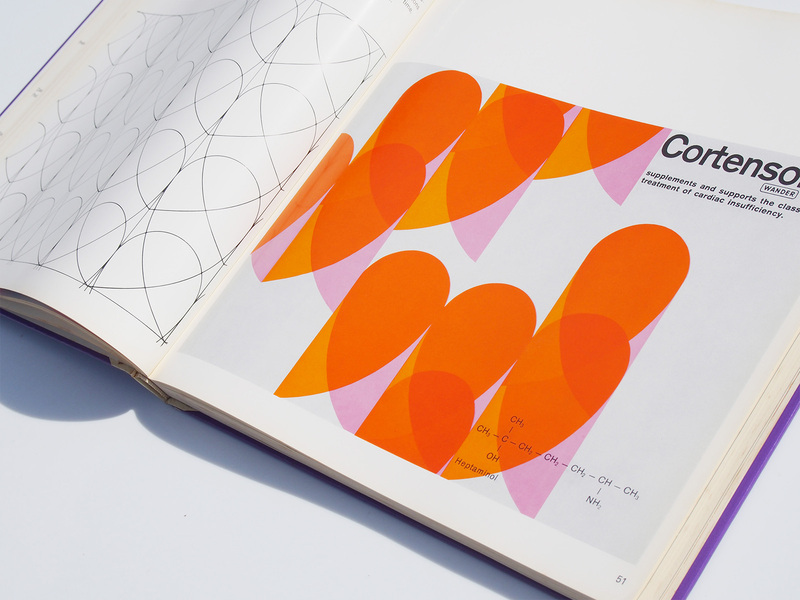 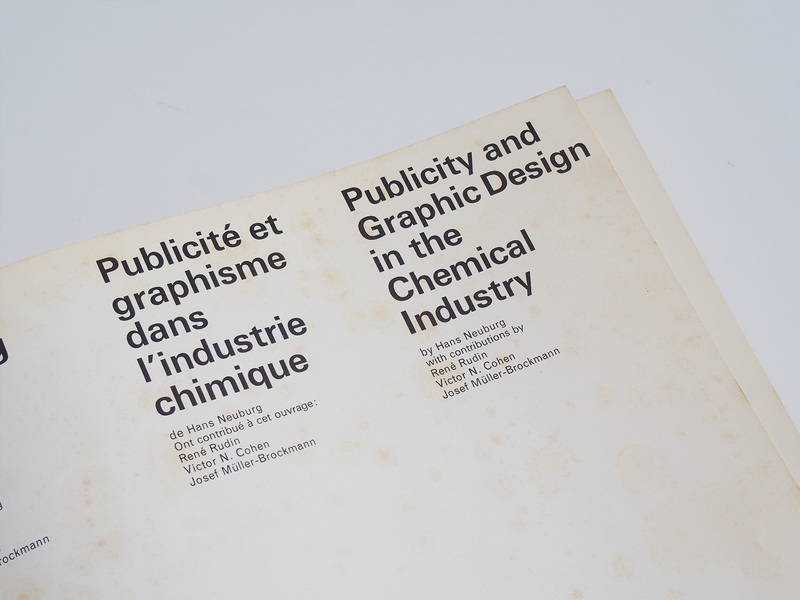 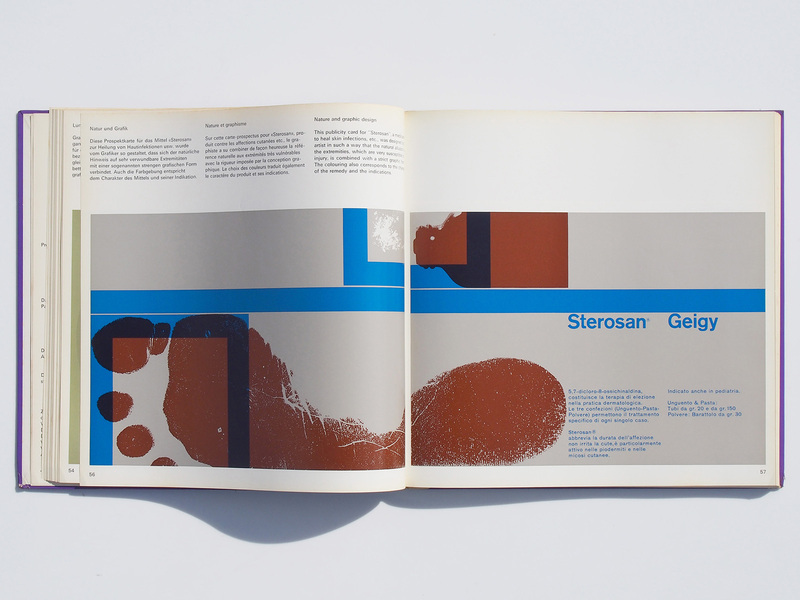 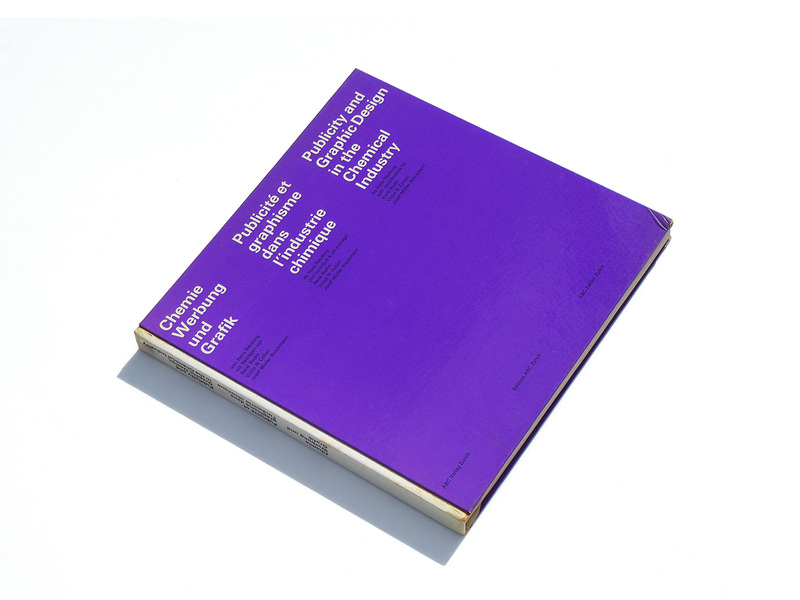 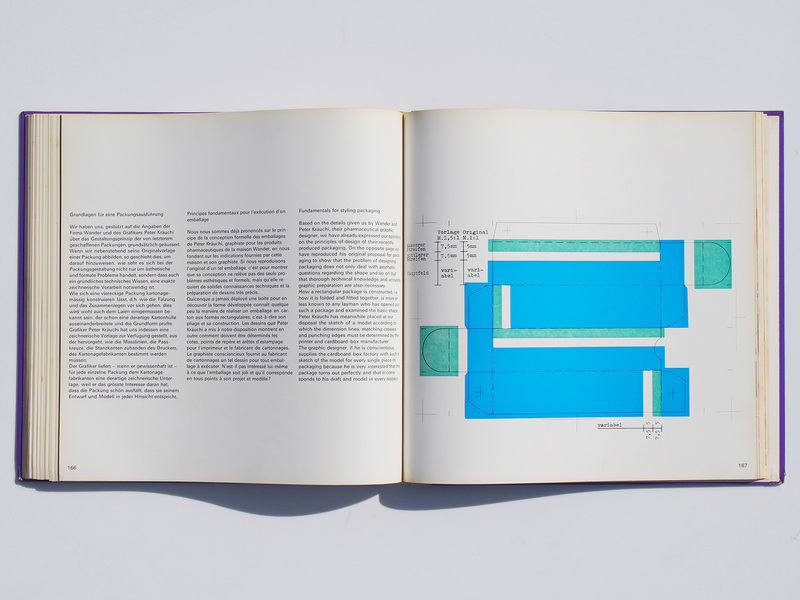 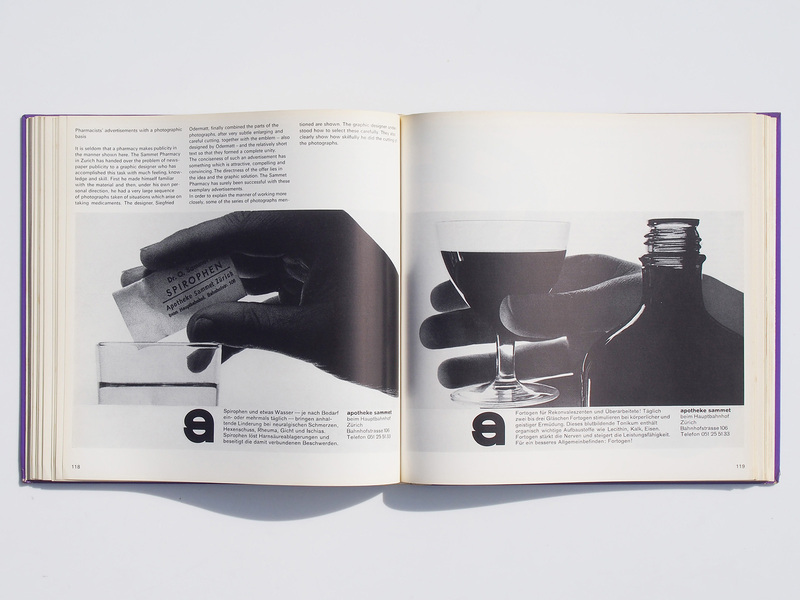 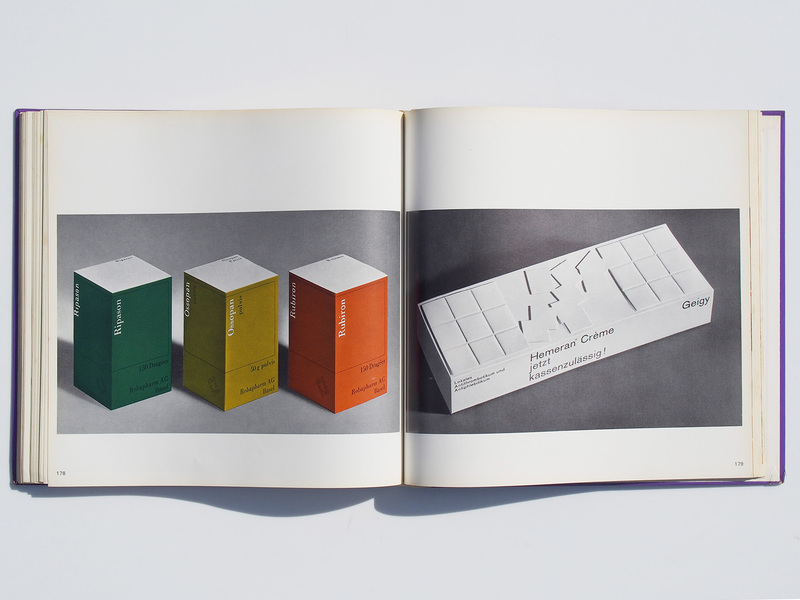 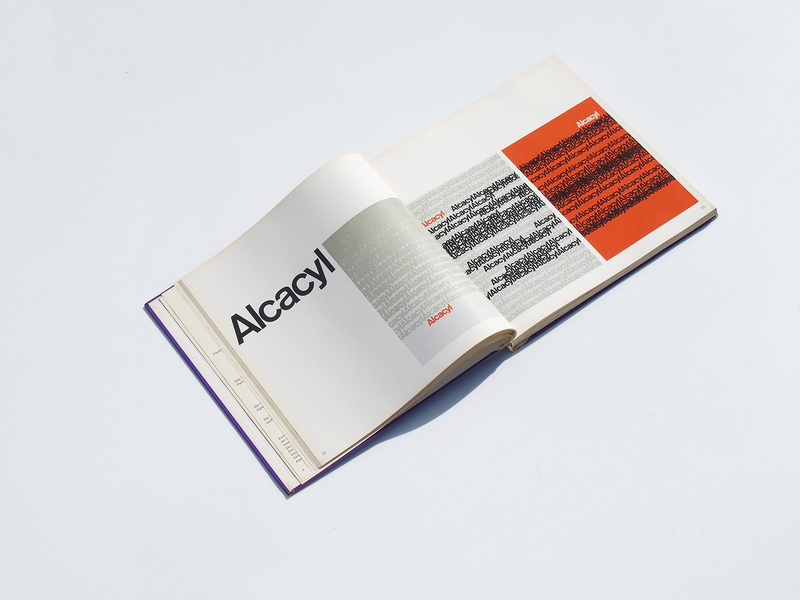 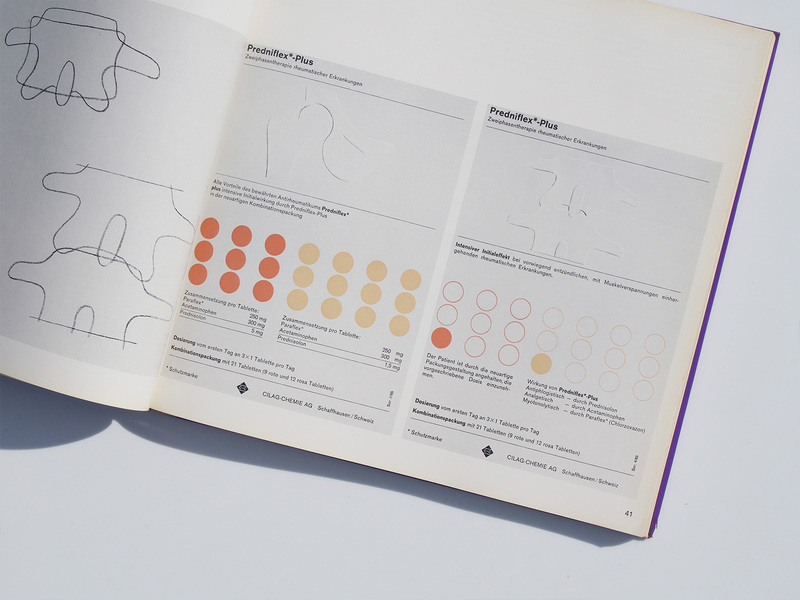 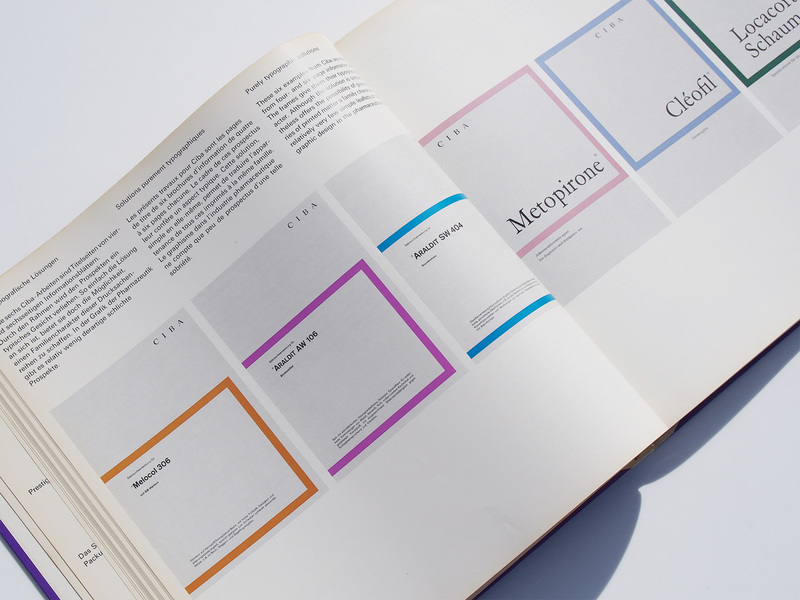 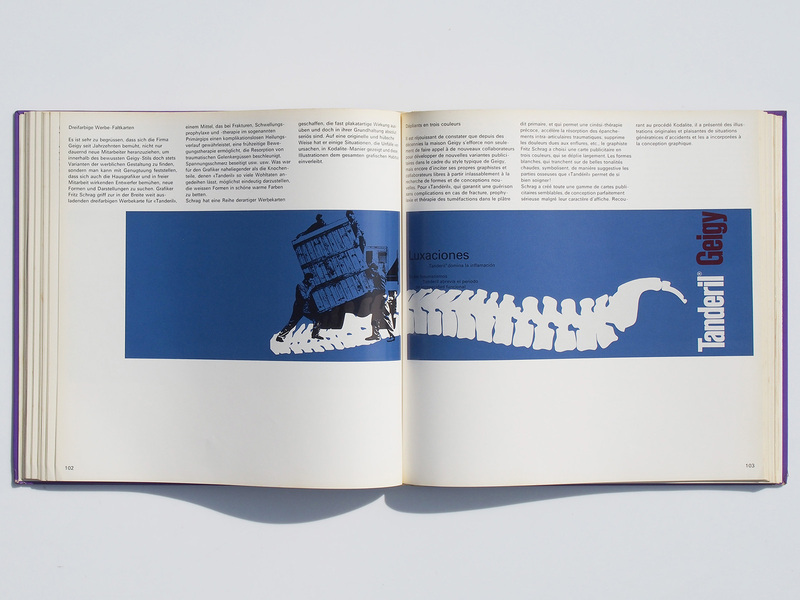 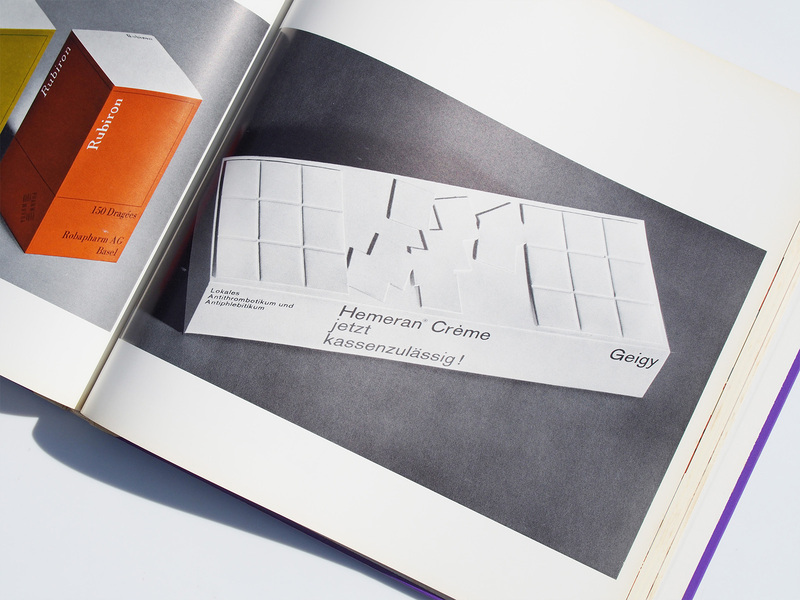 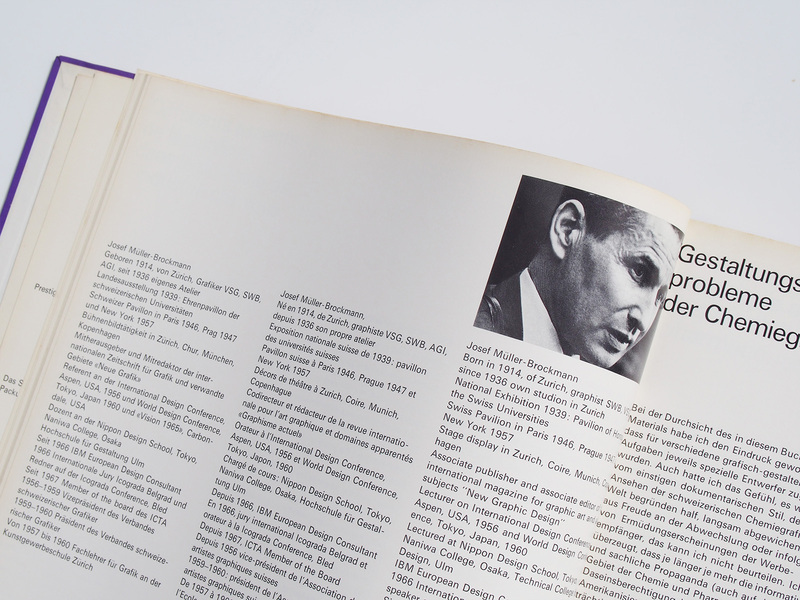 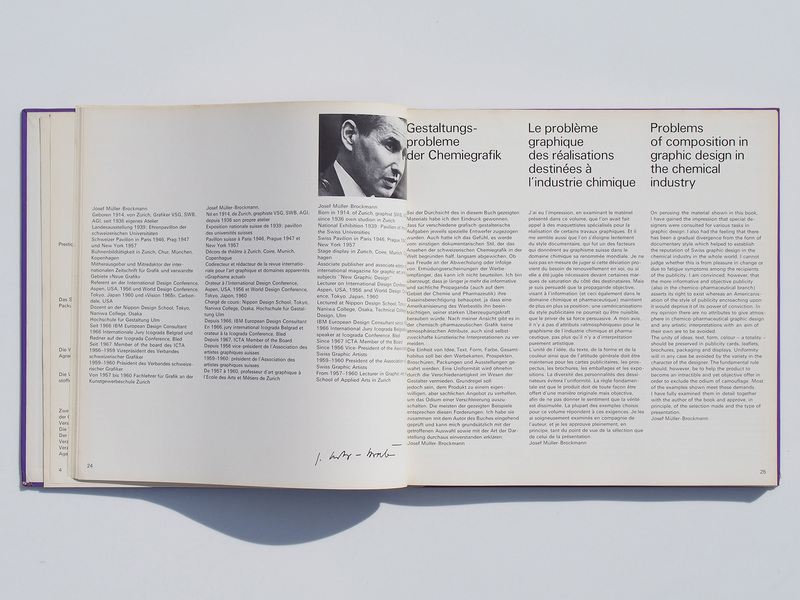 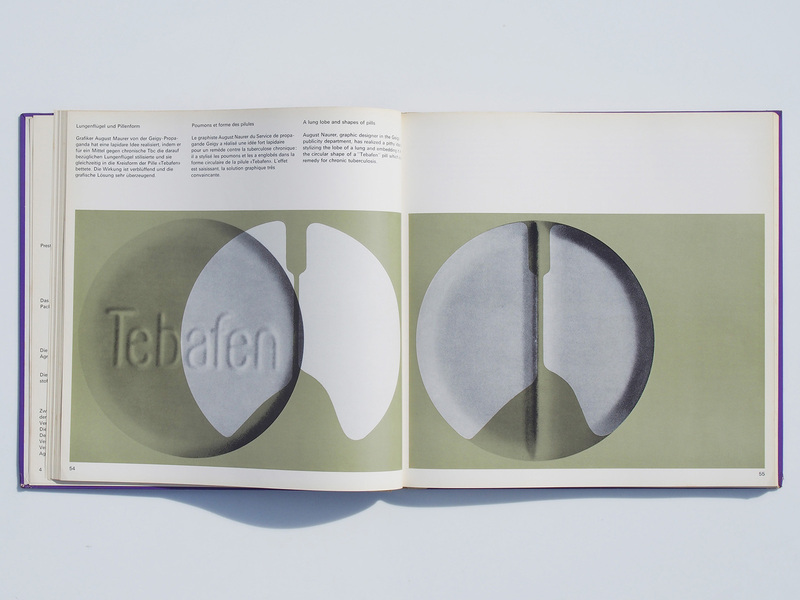 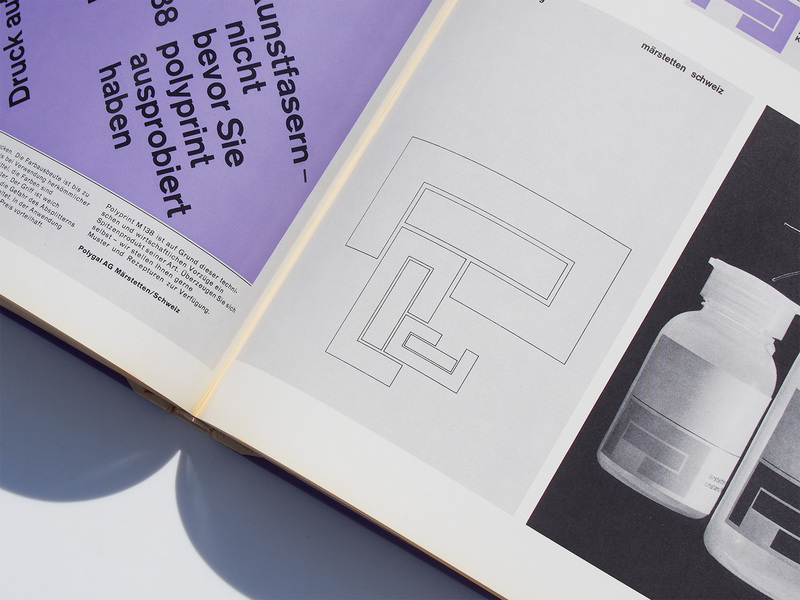 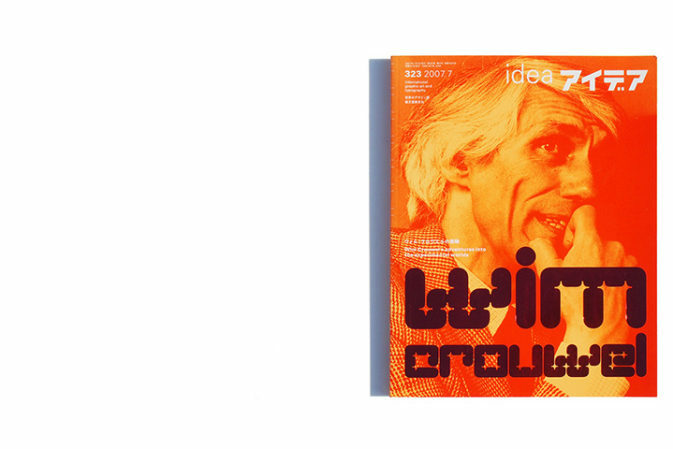 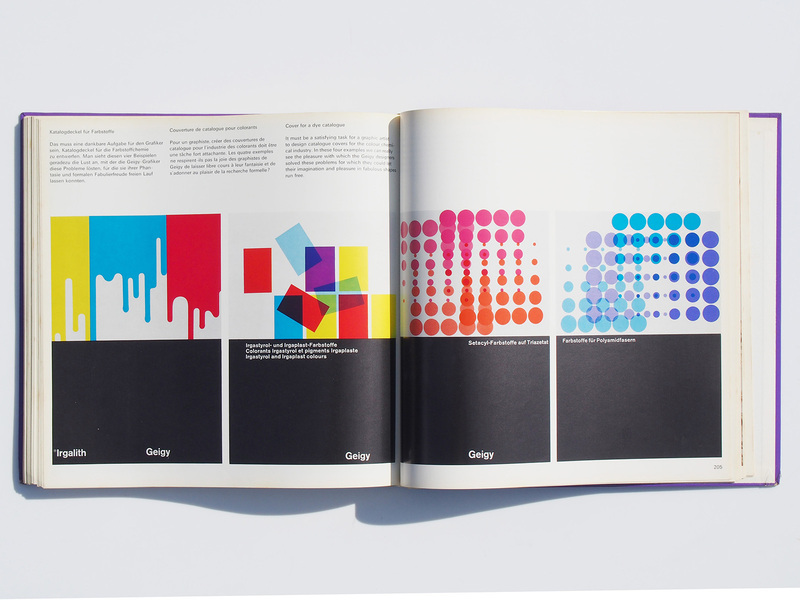 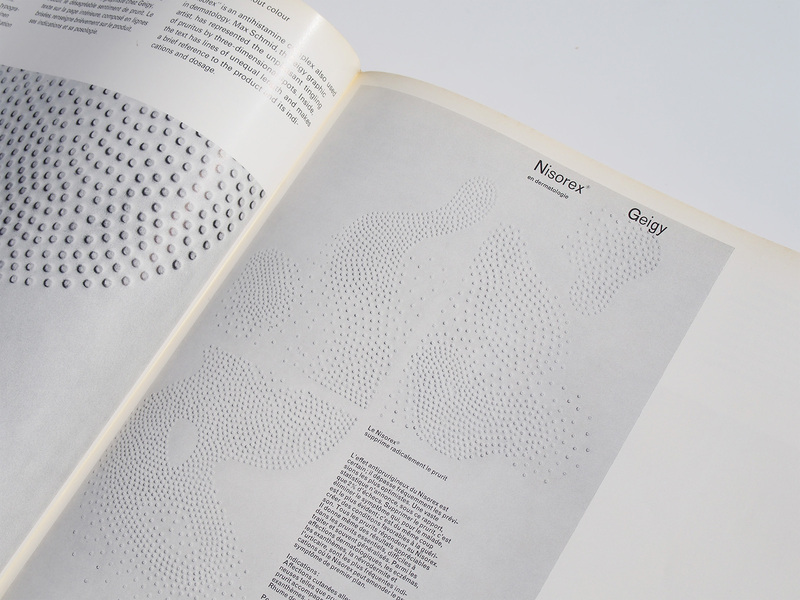 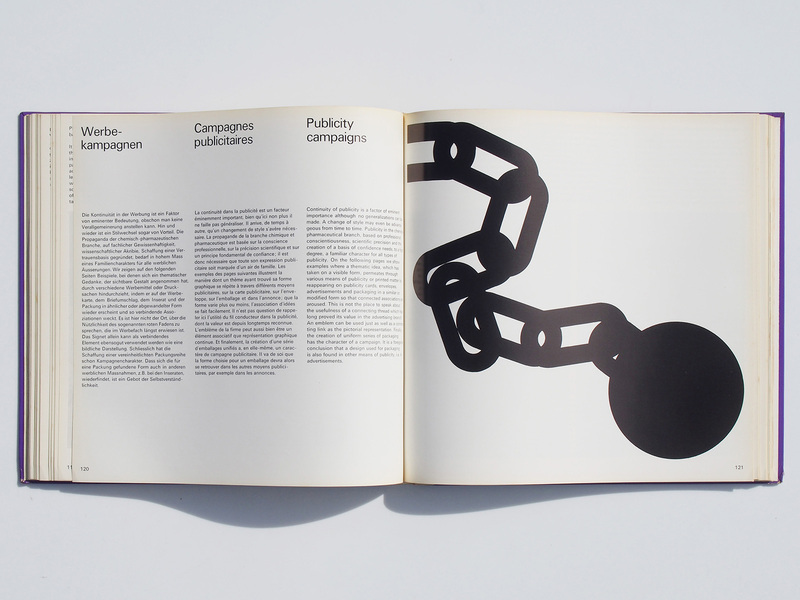 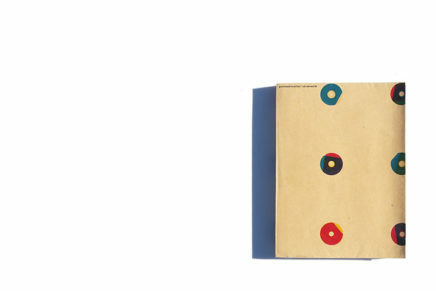 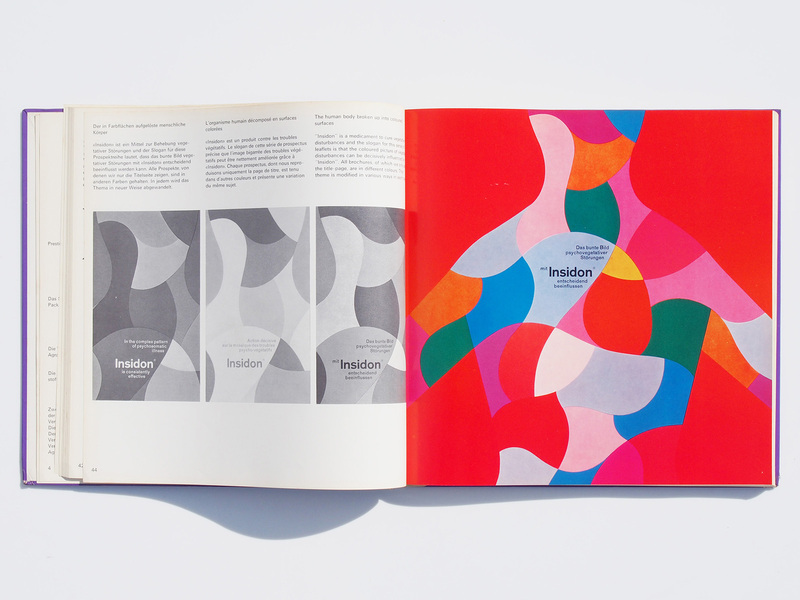 The definitive volume on publicity and graphic design for the Swiss chemical industry by Hans Neuburg with contributions by René Rudin, Victor N. Cohen and Josef Müller-Brockmann. 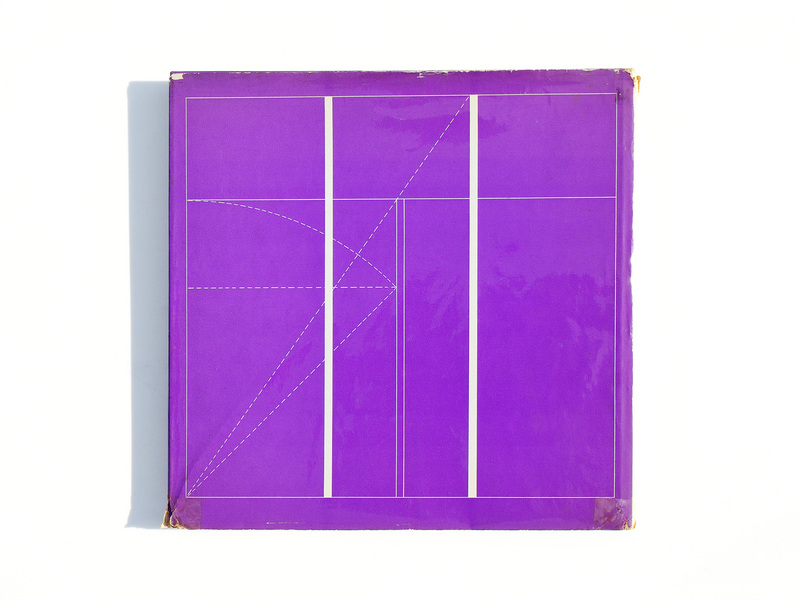 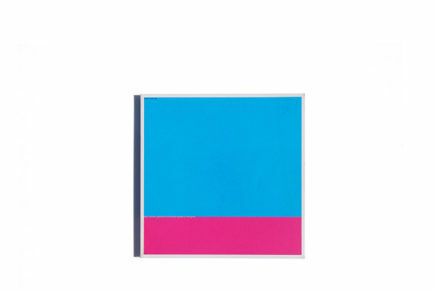 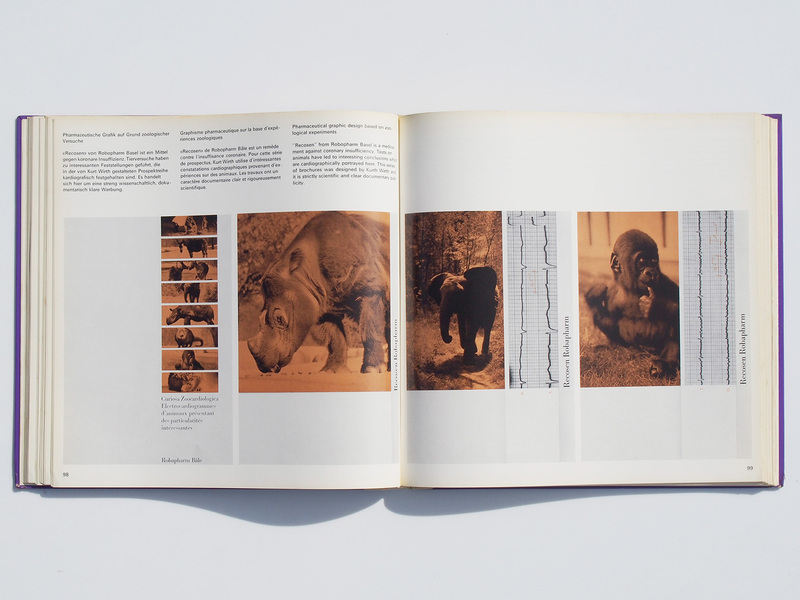 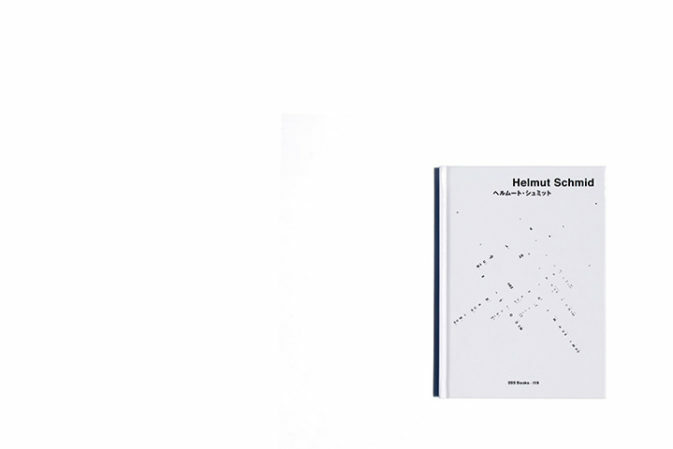 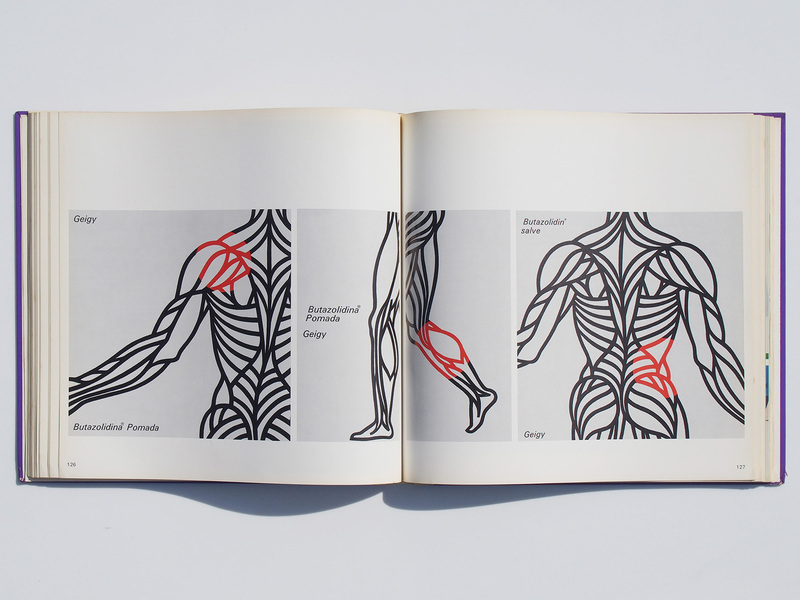 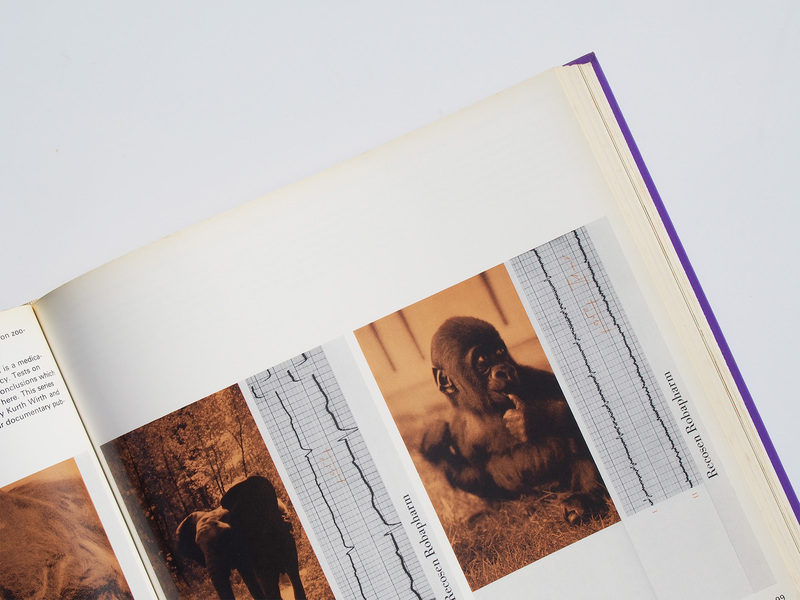 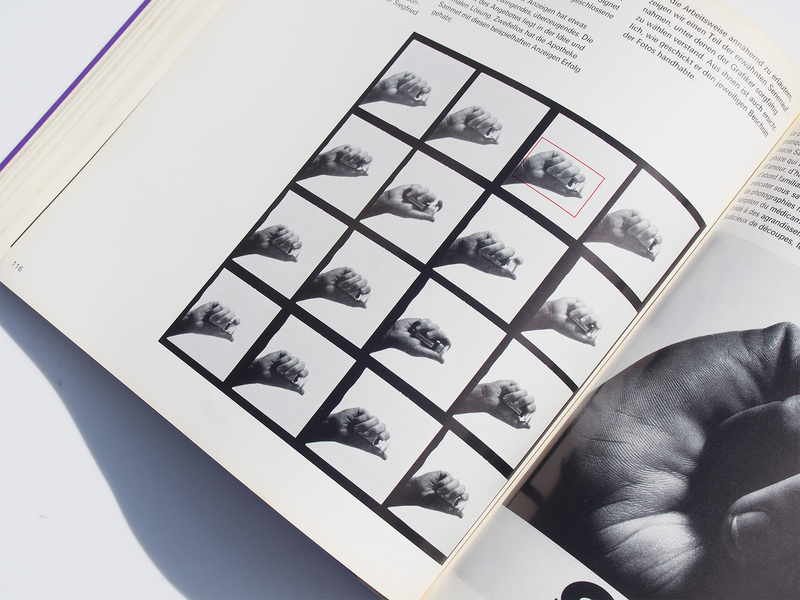 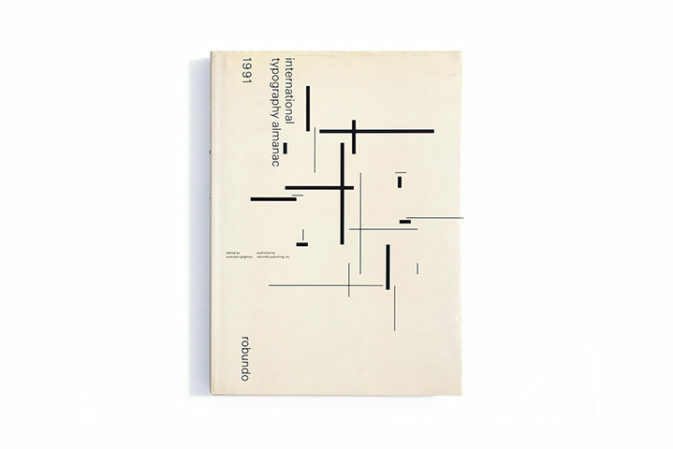 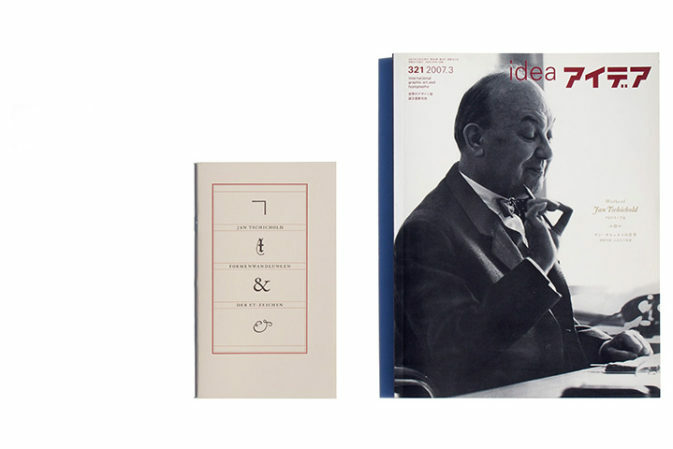 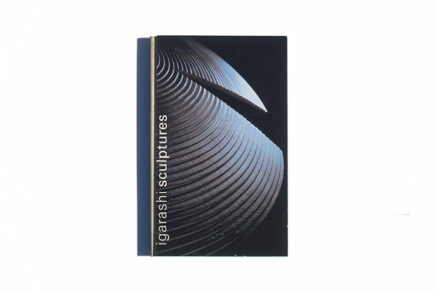 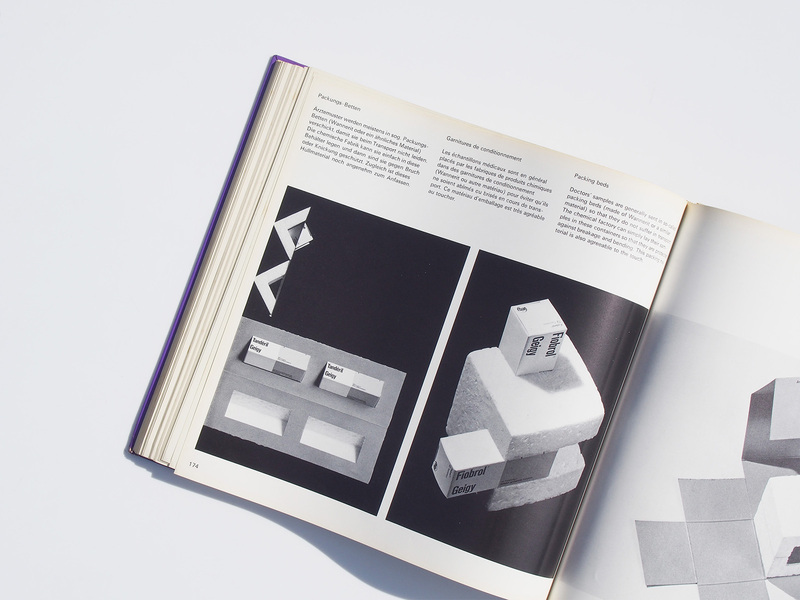 Profusely illustrated with more than 225 examples in b/w and color with accompanying text by author and contributors. 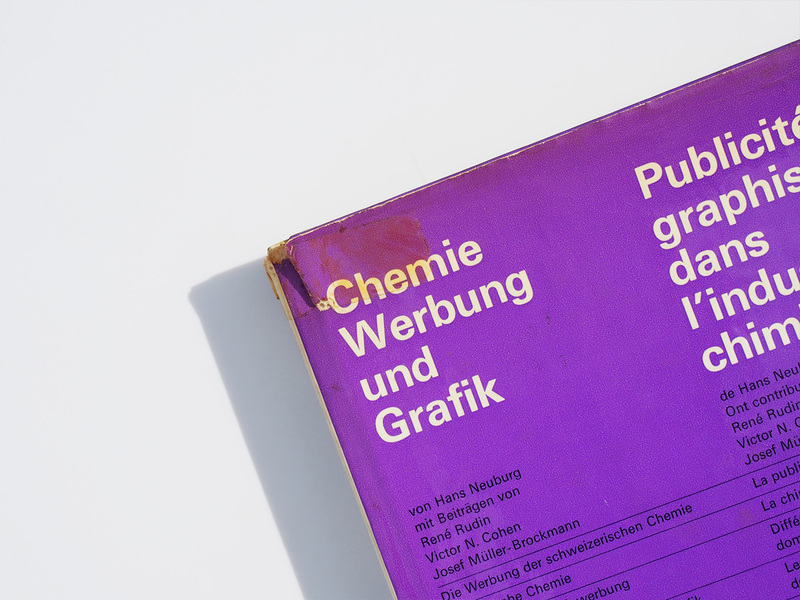 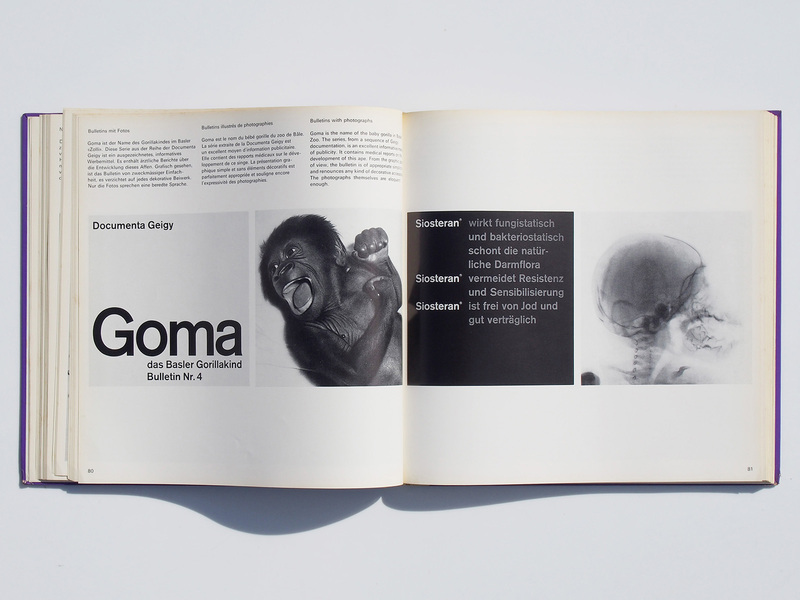 Part of the important ABC Verlag series and one of the most difficult to find. Beautifully designed and printed in Switzerland.